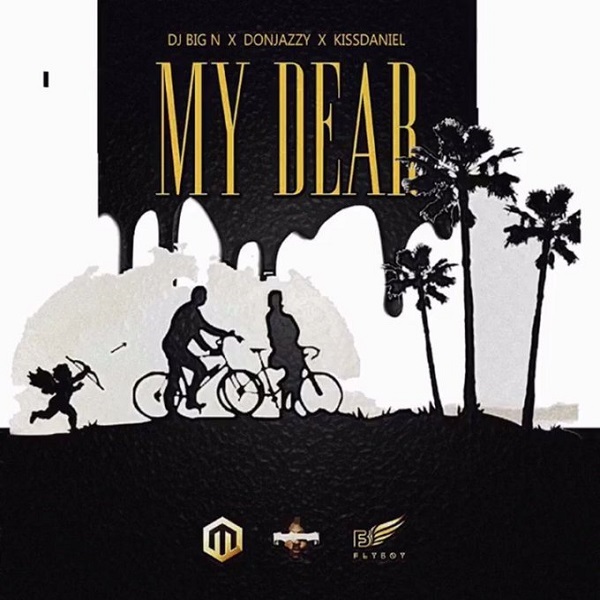 Mavin Records official disc jockey, DJ Big N drops a new single titled “My Dear” featuring label-boss, Don Jazzy and Flyboy Inc superstar, Kiss Daniel. ‘My Dear’ will serve as DJ Big N’s third official single in 2018. The DJ has been putting out quite some interesting songs to gear up his forthcoming project.